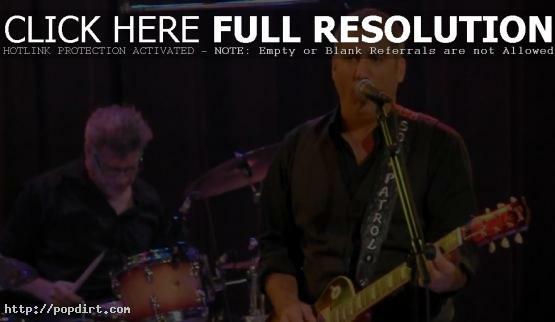 The latest ‘Riding Shotgun with Taylor Hicks’ features the singer at the Children’s Cancer Research Foundation benefit concert. “Should be a great night, we’re gonna raise a lot of money,” the ‘American Idol’ champ said. Watch the highlights below. There are no words to express the sudden loss of our brother. He was a great friend, teacher, and purveyor of the musical spirit and creativity. His legacy is a gift that will live on through all of us! 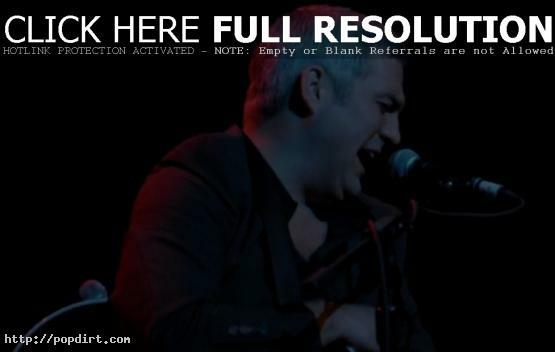 Blog Critics caught up with Taylor Hicks in a Q&A, asking the ‘American Idol’ champ about making an appearance on another music program later this month, ‘Don’t Forget the Lyrics’, which will air October 12th. “That was really cool, the first game show I’ve ever been on,” Hicks said. “So I was really nervous, especially when you’re talking about singing lyrics and stuff. But it was for a great charity, VH1 Save the Music. I didn’t realize how hard remembering lyrics could be! That’s just a super fun show, and I was excited to do it.” Read more. Taylor Hicks visited ‘Good Morning San Diego’ on KUSI ahead of his show on Sunday (August 22). The ‘American Idol’ champ talked about what fans can expect from the live show at Anthology, his new DVD, his ‘Idol’ experience and taking advantage of the platform, and wrapped up playing a bit of harmonica. The interview via KUSI.com has since been removed. 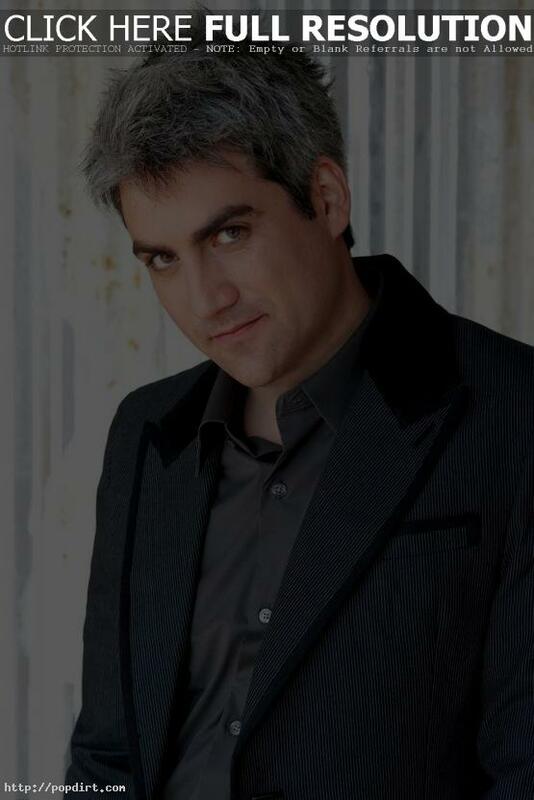 Taylor Hicks will be doing another live web chat for fans on Thursday (August 26) at 8 PM Eastern / 5 PM Pacific, on the eve of his performance on ‘The Gulf Is Back’ television tribute concert on The CW. Join the ‘American Idol’ season five winner for this special web chat, and be ready to ask your questions at ustream.tv. The CW Network will air ‘The Gulf Is Back’, an emotionally charged one-hour special paying tribute to the people of Mississippi and the entire Gulf region, on Friday, August 27 at 8:00-9:00 p.m. ET/PT. ‘American Idol’ winner Taylor Hicks will be one of the musical acts featured on the special hosted by, David Hasselhoff. This special event focuses on the resiliency of the residents of the Gulf Coast region and how they are bouncing back from the worst oil spill in the nation’s history while working tirelessly to restore their communities and lives. Aside from Taylor Hicks, performances filmed during two days of free concerts at the Coast Coliseum in Biloxi, Mississippi will include such artists as Lonestar, Ricky Skaggs, fellow ‘Idol’ alumni Bo Bice and Ace Young, Kyle and Chris Massey, Terri Clark, Drake Bell and Brian McKnight. The show will also feature special appearances by stars including Dean Cain, Shannon Elizabeth and B.B. King, along with moving real-life stories of the heroic actions taken by everyday people to overcome problems caused by the devastating oil spill. Additional stars will be joining the show and filming segments during the next week. A beach ad featuring ‘American Idol’ champ Taylor Hicks encouraging people to visit Alabama’s gulf coast in wake of the BP oil spill was released Sunday (August 15) at the Governor’s Conference on Tourism. “I can’t help but boogie when I’m back in the sugary white sands of Alabama’s beaches,” Hicks says. “The beaches are beautiful and ready to welcome you.” The video message at mgnetwork.net has since been removed. Taylor Hicks dropped by the KTLA studios in Los Angeles on Thursday (May 27), talking about his experience the prior night on the ‘American Idol’ finale, how he thinks Lee DeWyze is reacting to the win and what he can expect, being excited to see all the ‘Idol’ winners but David Cook (who had a charity event) on stage, and what he thinks of Simon Cowell. Taylor then performed ‘Seven Mile Breakdown’. Watch it below. 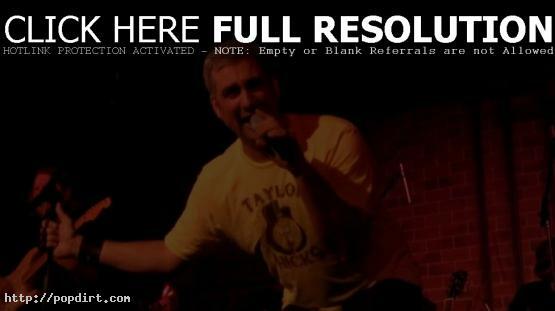 Taylor Hicks is out with the music video to his new single ‘Seven Mile Breakdown’, the second release off the ‘American Idol’ season five winner album ‘The Distance’, out now on Modern Whomp/A2M. Watch the Spence Nicholson directed video below.